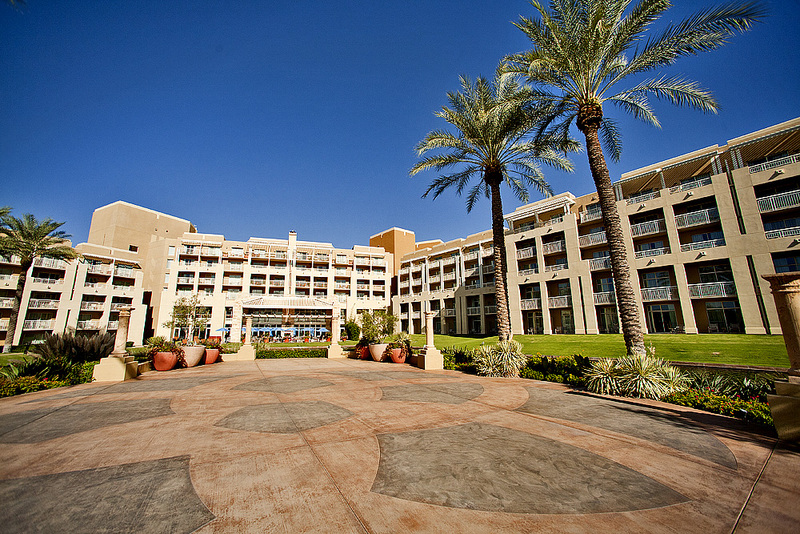 I went up to the JW Marriot Desert Ridge Resort in North Scottsdale to do a little location scouting for the wedding that I’m photographing on Oct. 6th(See you soon Diana and James). I always try to location scout a venue if I’ve never shot a wedding there before. I thought I would take a few pics and do a little venue review too. I’m doing these reviews mostly from a picturesque point of view. So I have no idea how affordable this venue is, but this place is stunning. 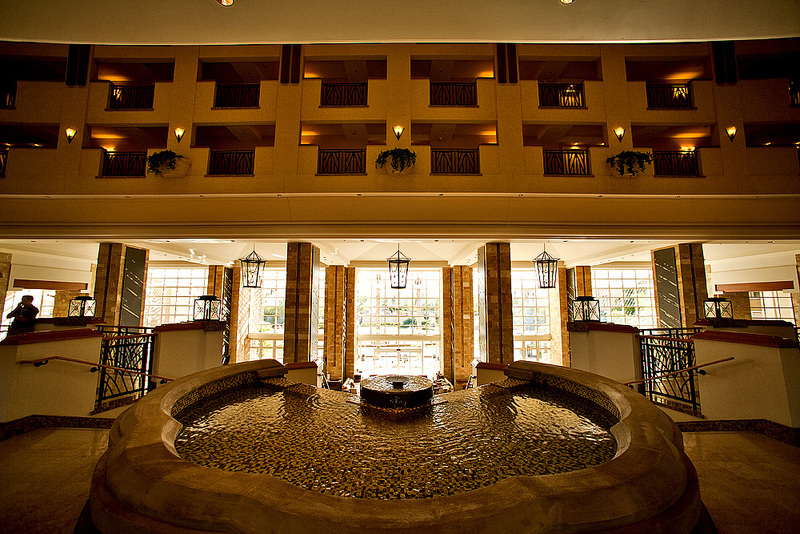 The front entrance and lobby are very grand. There are tons of different places to take pics. I’m really excited to shoot this upcoming wedding. I think we are going to get some awesome photos. This may not be the place for the budget conscious, but it can never hurt to inquire. This place is definitely a stunning backdrop for a wedding. Click on any image to check out my wedding portfolio.